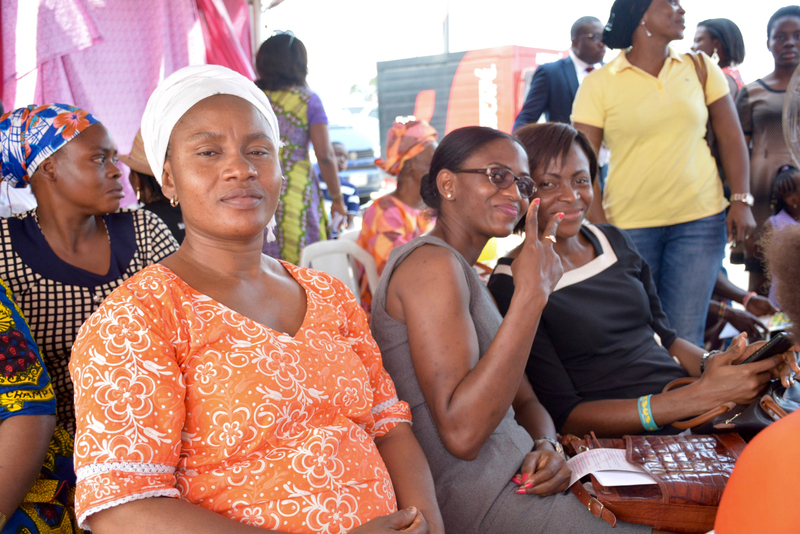 Free Breast Screening - ...turning the mortality rate into the survival rate. Contact 0817 000 1235 for the next free screening. 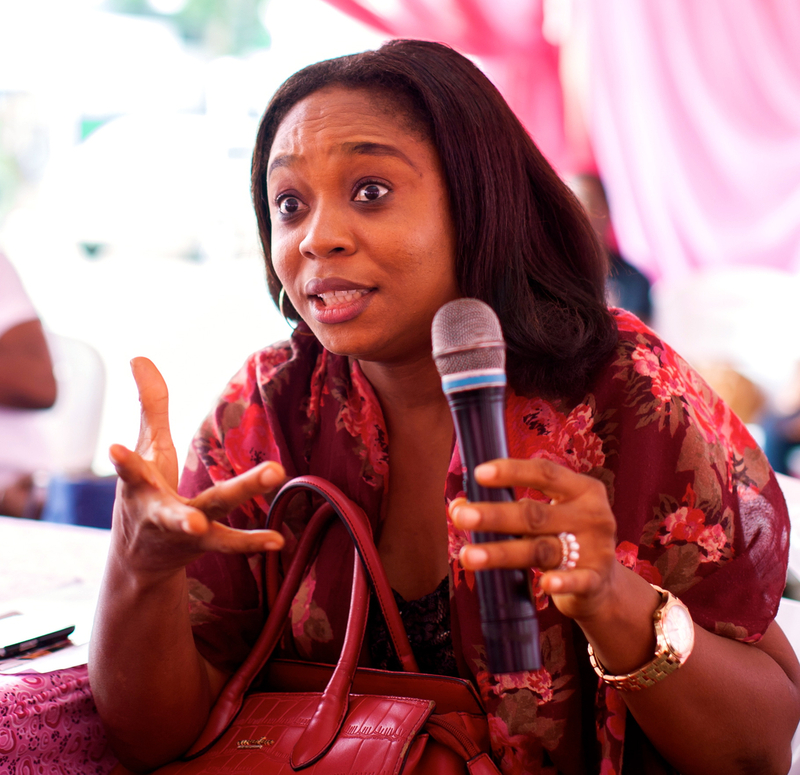 Run For a Cure Africa regularly holds free breast cancer screenings in various locations throughout Nigeria. The team collaborates with local hospitals and doctors to provide breast cancer screening, diagnosis, and information from experienced health professionals. 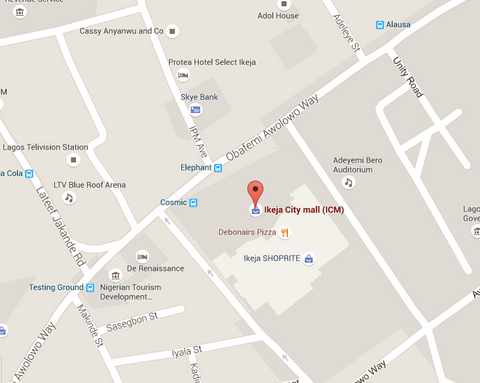 Sign up for e-mail updates to keep informed of the details of our next screening or call 08022876660. Clinical breast exams, ultrasounds and biopsies will be offered at the breast clinic. SOP1 Building at the Lagos University Teaching Hospital. Call 08170001235 for more details. 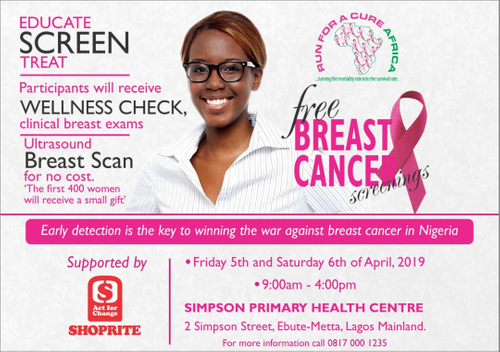 Run For a Cure Africa hosts a free breast screening with partners Shoprite . Screenings and scans are provided by our team of doctors from Community Health and Radiology from 9am to 3pm. Prevention is better than a cure and will help us turn the 90% mortality rate into the 99% survival rate that we know is possible.